Our staff has been hard at work, shifting through the thousands of movie titles we carry for your watching pleasure! As the weather gets warmer, consider throwing a neighborhood movie night! Build a shoebox projector for your smartphone, throw a sheet up on the garage door, and just like that, you'll have your very own "drive-in" movie theater. Titles with asterisks below are available to Denver residents from Kanopy and carry full public viewing rights making these perfect (and legal) choices for sharing with friends. 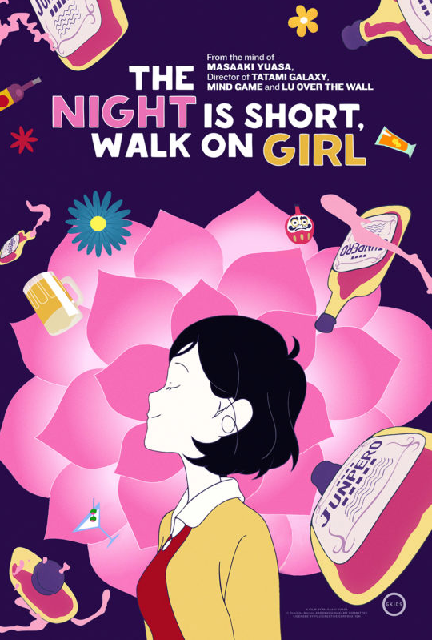 This anime centers around a boy who falls in love with his junior in a Kyoto college club, and struggles daily to be noticed by her. But she is naïve and unsophisticated and is completely indifferent to him. This movie is a stunning feature of unforgettable animation and quick-witted humor and manages to tap into deep-rooted emotions easily. Oscar Isaac stars as Nathan, a reclusive Internet company CEO, who hosts contest winner Caleb (Domnhall Gleeson) in his home for a weekend. Unbeknownst to Caleb, he was selected to interact with Nathan’s AI creation, a beautiful woman named Ava, played by Alicia Vikander. Ava and Caleb form an intense and strange relationship, while Nathan’s odd behavior becomes more alarming. 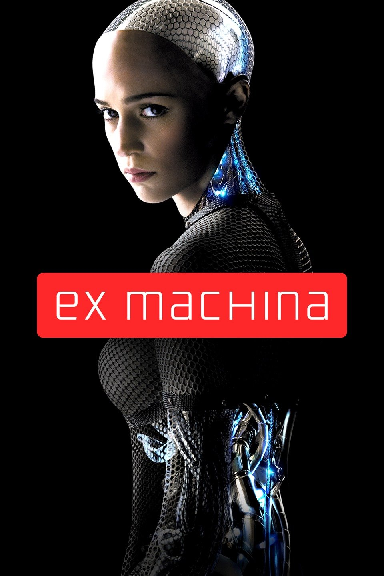 This modern science-fiction movie has the feel of old 1960s sci-fi, with philosophy and morals being the forefront of the story. The viewer will leave with many ideas and questions that they will ponder for days after watching. 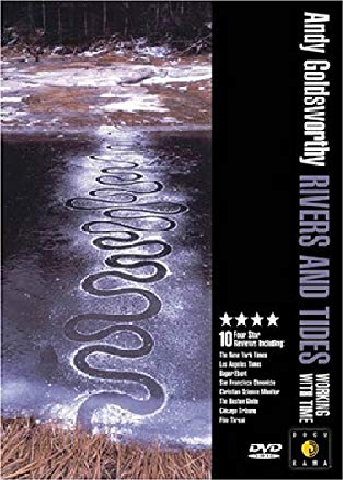 Andy Goldsworthy is an artist who works with elements of nature to create beautiful and temporary works of art. In Rivers and Tides he creates beautiful transitory art with icicles, drift wood and leaves, watching him work in a lesson in patience and awe. Highly recommend checking out his books as well. 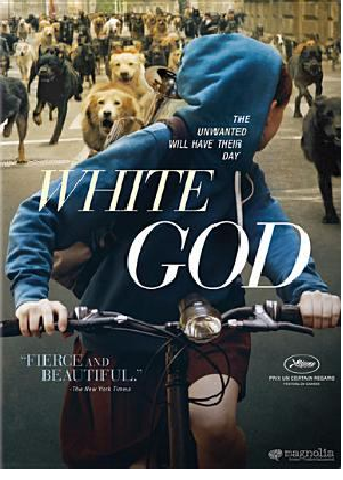 A dark and often violent tale, White God tells the story of Hagen, the beloved dog of young Lili. When the government takes Hagen from Lili, the dog begins a journey to reunite with his owner, encountering the worst the human race has to offer along the way. There is more to the wily creature than meets the eye, however, as the city soon finds out to devastating consequences. This Hungarian film can be difficult to watch, especially for those with a soft spot for dogs, but no dogs or humans were harmed during the film. 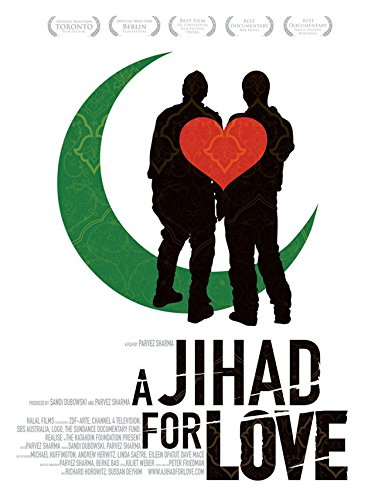 Billed as the “first feature documentary to explore the complex global intersections between Islam and homosexuality,” this film shares the voices and first-hand experiences of LGBTQ Muslims living in 12 different countries on mulitple continents. At times it was incredibly painful, as people share hate-filled and intolerant treatment from others, institutional homophobia from their mosques and imams, and their own struggles to overcome internalized prejudice. But it was also so refreshing to hear from people themselves about their experiences and the ways they understand God’s love through the very scriptures and historical tradition that are too often interpreted and practiced in such oppressive ways. #OwnVoices. This documentary will leave you speechless by the end! 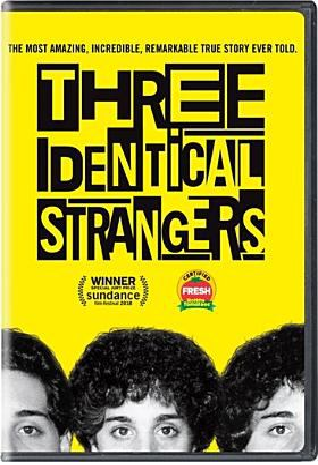 It’s about three young men who find out they are triplets, separated at birth. Upon being reunited, they form a really close bond, practically doing everything together… including trying to figure out why they were separated in the first place. As the movie progresses, it goes from an uplifting reunion story to a dark and sinister mystery, getting even more bizarre and puzzling as new information is discovered.